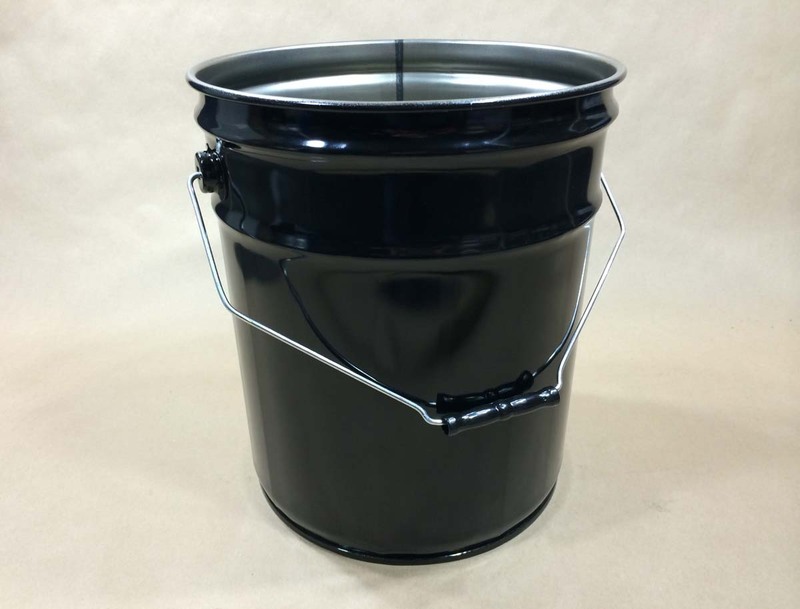 Looking to buy metal buckets? 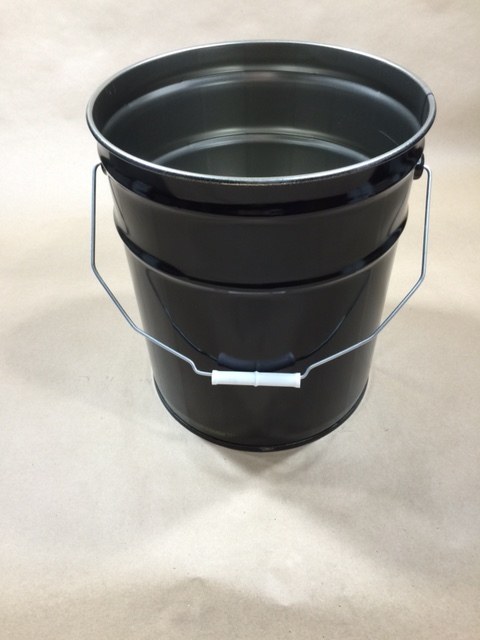 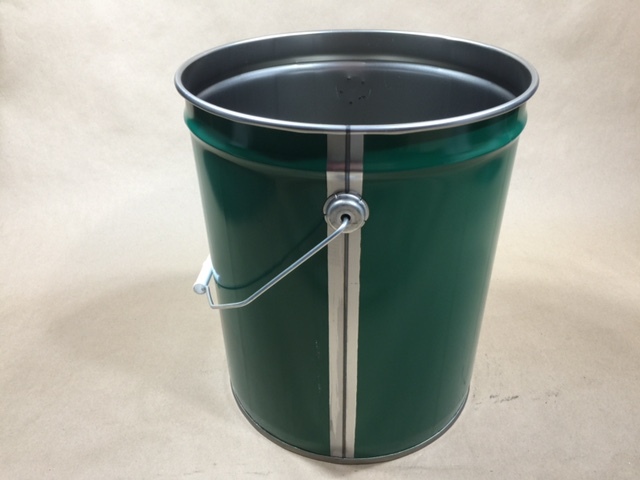 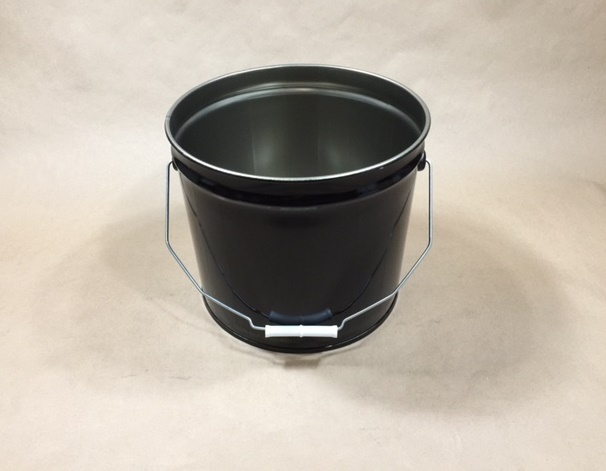 We stock steel pails or metal open head buckets in sizes from 2 gallon to 6.5 gallon. 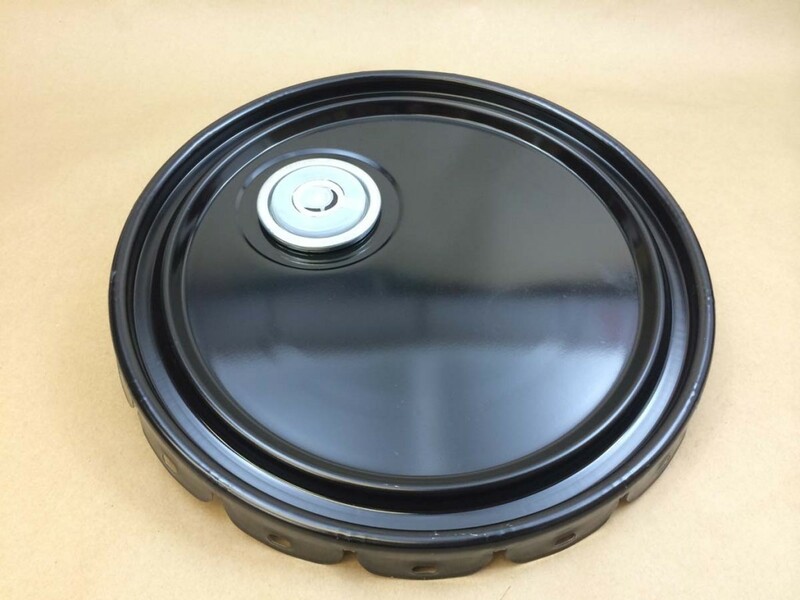 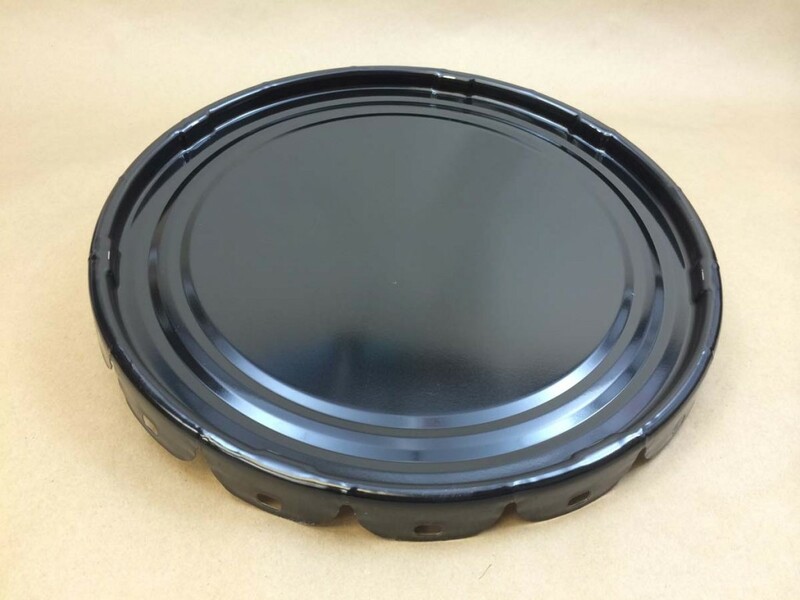 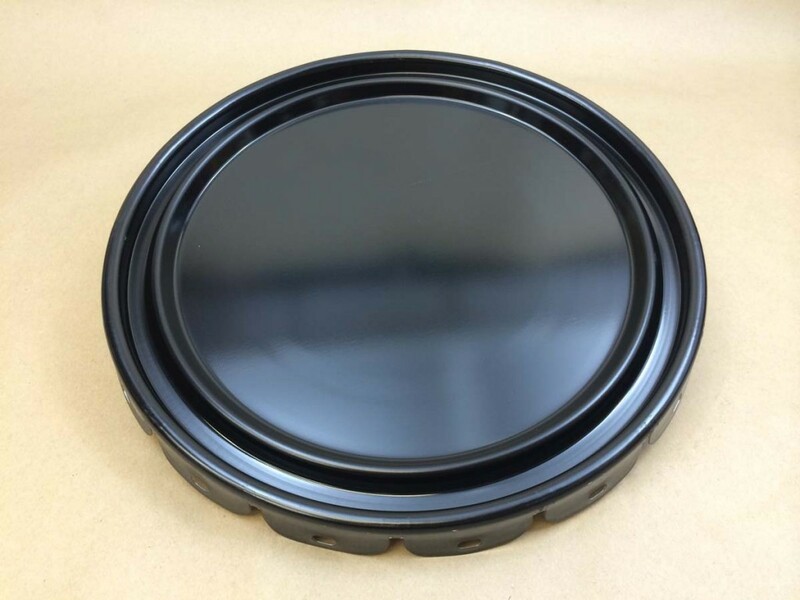 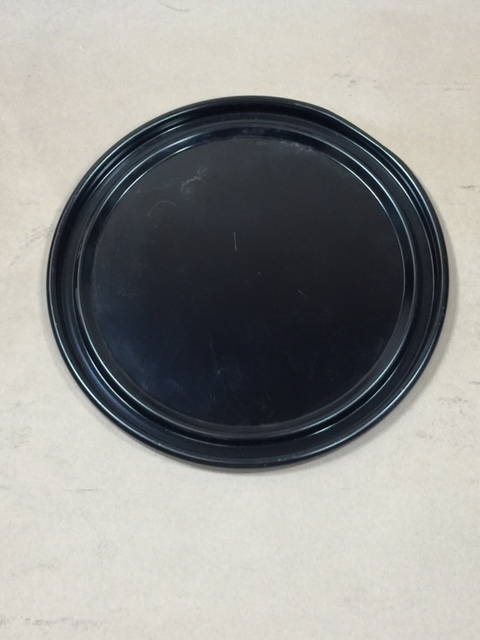 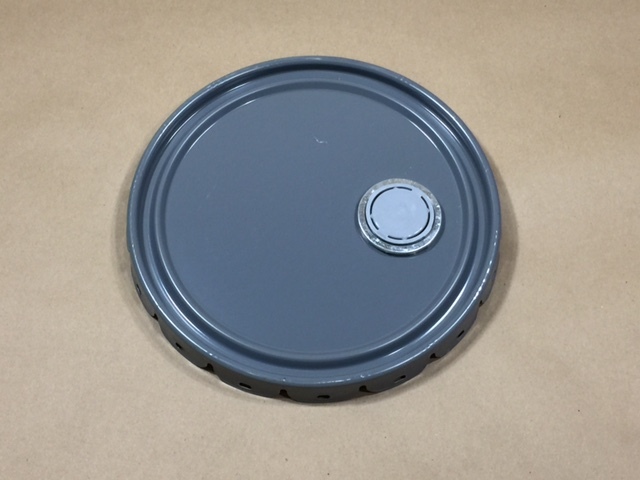 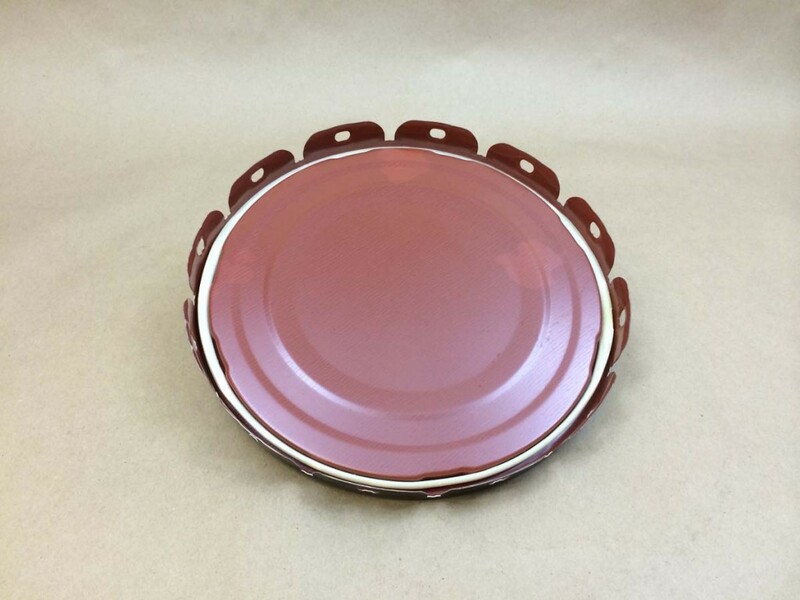 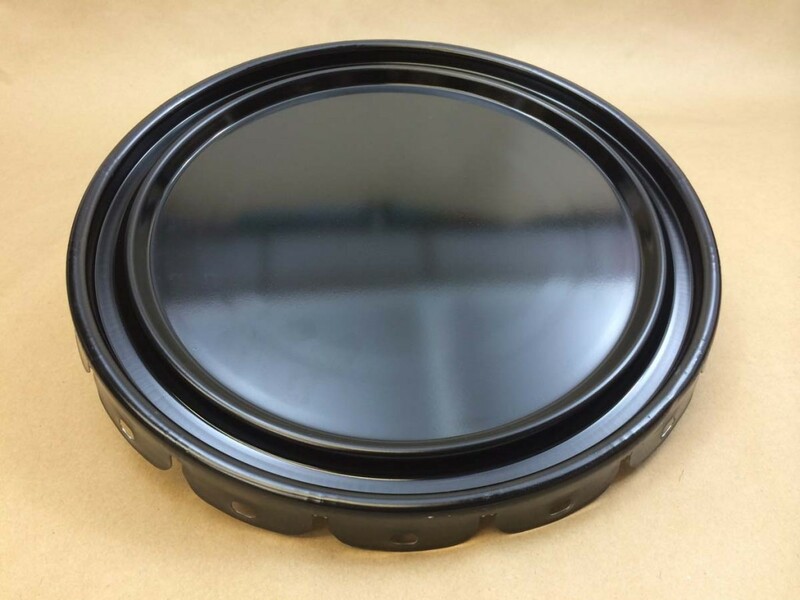 Lug covers, or dish covers and rings, are sold separately, allowing you to customize your order. 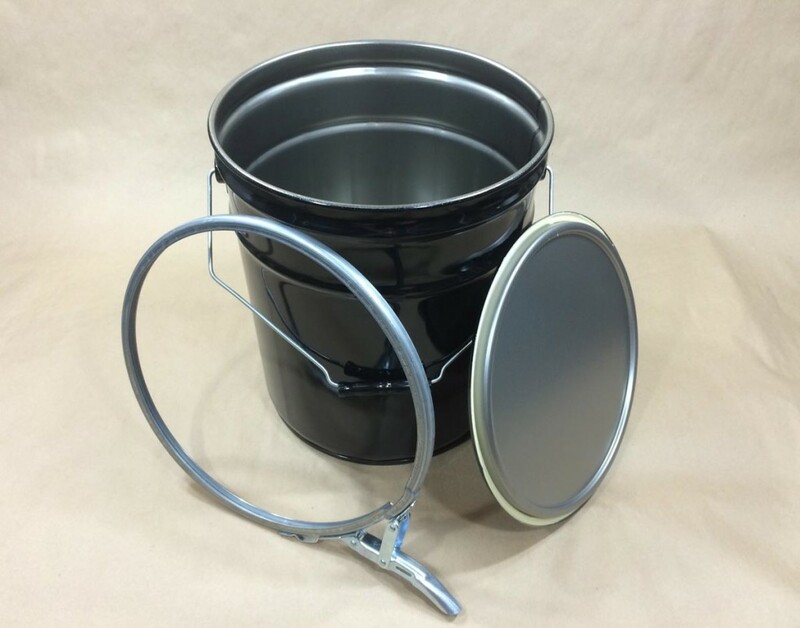 In the description of the bucket (to the right of the picture) will be a note explaining what covers are available to be used with that particular bucket. 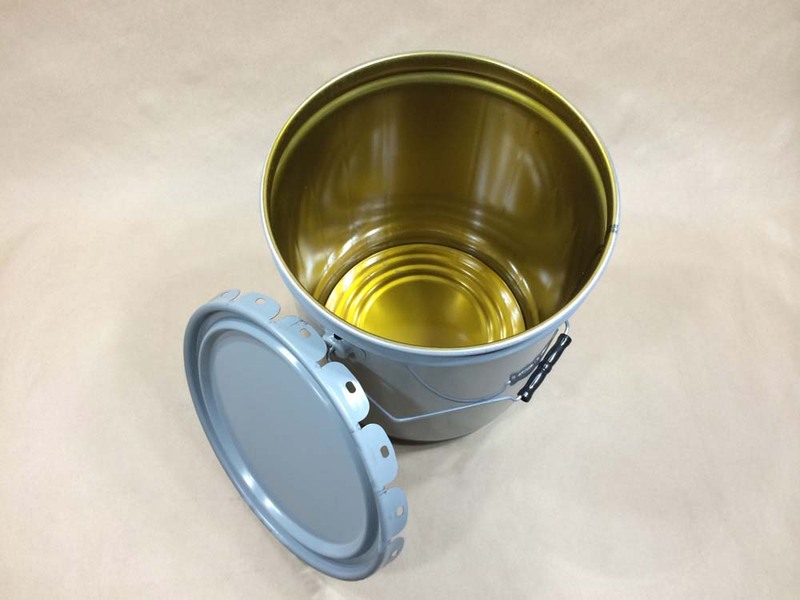 A list of all the covers (lids) can be found at the bottom of the article. 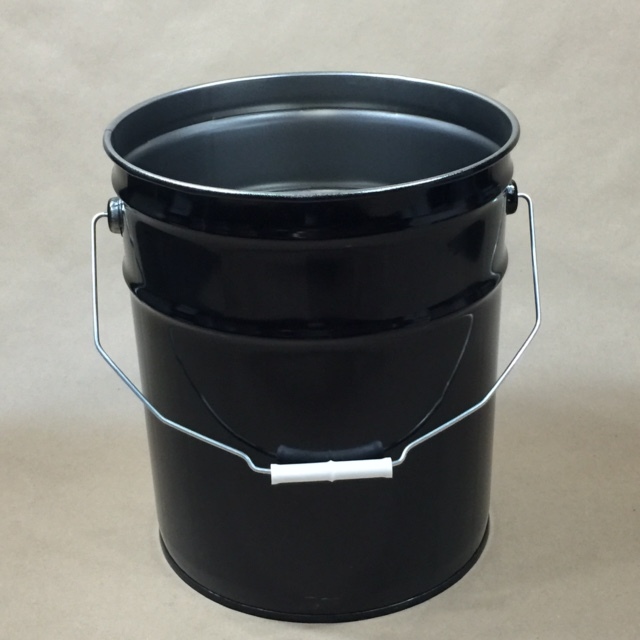 We have unlined buckets as well as red phenolic lined buckets. 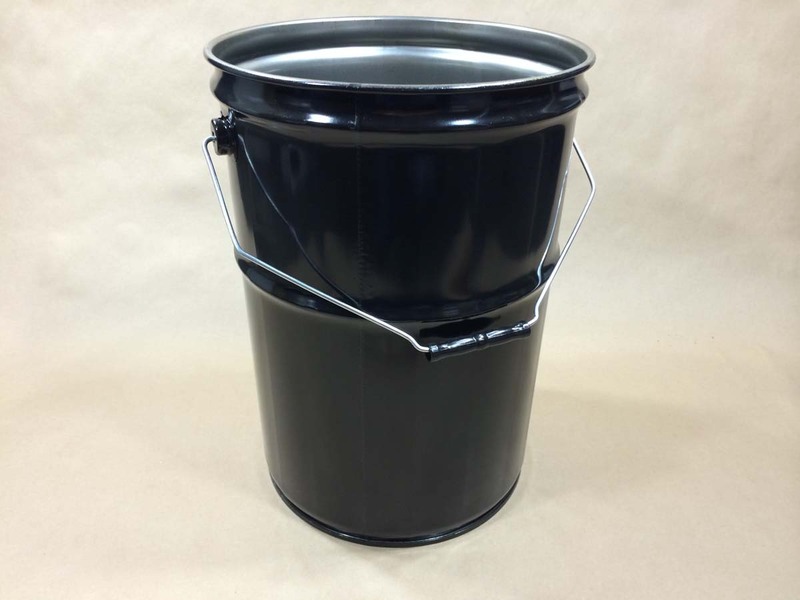 Some buckets are UN rated and some are not. 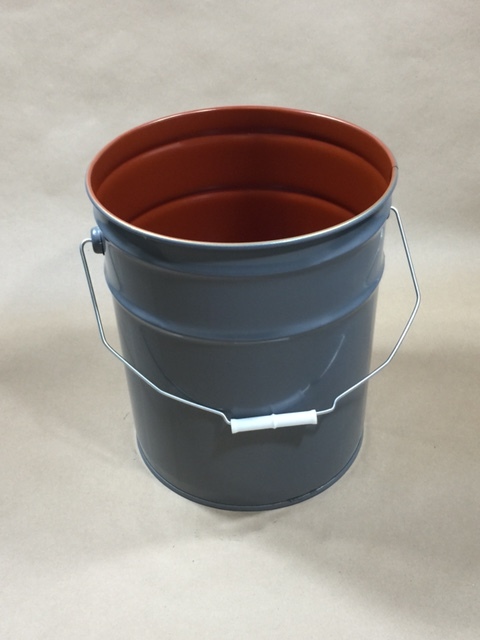 All information is listed to the right of the picture of the bucket.